Buy ANY CLEANSER & ANY TONER, choose ANY MASK & ANY MOISTURISER alongisde firm favourites, EXALT neck cream & WINDOWS OF THE SOUL eye treatment gel-cream, saving £46. 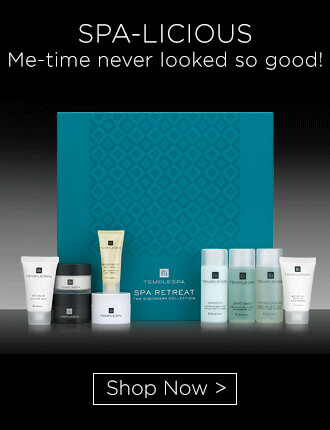 The Essential Collection gets you started with your very own bespoke skin care ritual. Choose your cleanser, toner, mask and moisturiser alongside your firm favourites of EXALT neck cream and WINDOWS OF THE SOUL eye treatment gel-cream and you will be well on your way to achieving better skin. A hand-blended facial in a jar. This highly concentrated cleansing balm is a fusion of ancient and modern. Containing beads that gently exfoliate the skin, before melting to release deeply cleansing ingredients and a rich vitamin complex that is delivered straight to the right skin layers. Your skin is left radiant, hydrated and dewy - positively glowing with health and vitality. A vacuum cleaner for the skin. This is a superb rich face mask made from land and marine mud and natural extracts known for their dislike of blocked pores, blackheads and other irritating effects cased by oily skin. PURIFICATION has been specifically designed to tackle oily skin problems by keeping oil at bay and leaving the skin clean, cool and refreshed. Includes spatula. When you really need to look your best, start the day with a power breakfast - take oats, honey, fruit and some juice and you'll give your body the energy it needs to seize the day. Then take THE POWER BREAKFAST scrub-mask, which has the same ingredients, and put energy into your skin as well! Polished face, polished performance. Includes spatula. Just because sensitive skin is a bit more fragile than most, doesn't mean it has to miss out. This gentle creme mask will give the skin a soothing treat, leaving it super smooth, firm and plumped after just ten minutes - a real tonic for stressed skin. BECALM will deliver a boost of vitamins to the skin, strengthening the delicate tissue and is packed full of natural ingredients known to settle and soothe. Includes spatula. Normal skin is a blessing... it consistently looks and feels moist, plump and vibrant. But normal skin still requires as much attention as other skin types. Just like a nutritious breakfast smoothie, this non-abrasive cream scrub won't upset the balance of your skin, but removes dead skin cells to reveal a naturally bright complexion. Liquid velvet for the skin! This beautiful, velvety moisturiser will sink into the skin immediately, leaving it settled, smooth and dewy. On its own or under make up, your skin will appear more lustrous and strong, and people will notice. From the moment you feel the texture of DOUBLE CREAM you know it's going to really make a difference. So incredibly rich and creamy - all that is missing is the slice of chocolate cake! Deeply moisturising, its modern formula sinks quickly into your skin, leaving it rehydrated, glowing and full of vitality. 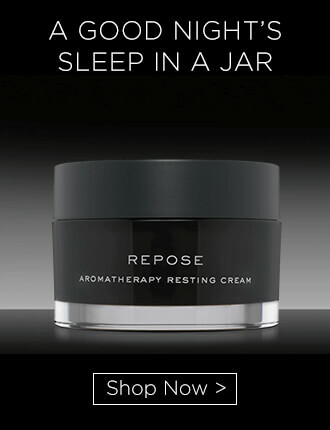 This luxurious anti-ageing moisturiser is salvation to seriously dry & parched and dehydrated skin. Liquid Goodness for the Skin. Blessed with normal skin? Love natural ingredients? Then you’ll love this luscious moisturiser designed to maintain the natural flora, texture and softness of your worry-free skin type. Naturally enjoyable. Liquid silk for the skin. This clever, state of the art moisturiser feels like liquid silk for the skin and behaves well no matter where you put it. 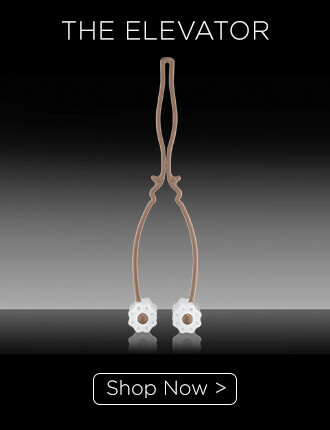 It is designed to bring balance and that is exactly what your split personality skin needs. This innovative, feather-light moisturiser contains a broad-spectrum SPF 25 to help protect against UVA & UVB damage, plus an antioxidant complex with rocket, vitamin E and hyaluronic acid. 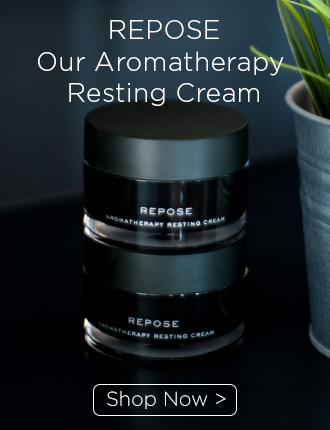 These clever ingredients create a barrier of protection against skin-ageing free radicals, city pollution, wind, central heating, air con and daily stress. Whether you’re in or out, doing sport, holidaying or simply living life to the full, you’ll wonder how you ever lived without this skin defender. Mediterranean skin refreshment! Every smart skincare ritual starts with a good cleanse. TONING ESSENCE is the second important step in this cleansing process - refining and toning the skin. 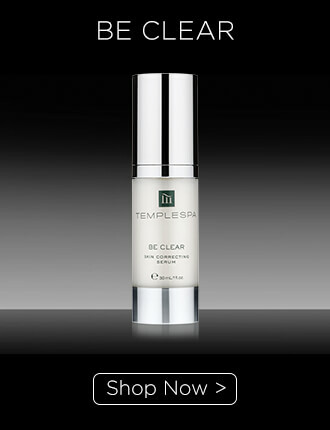 It ensures a double cleanse by removing deeply embedded debris and final traces of cleanser. It also helps restore the natural balance of your skin. Start your skincare ritual with a really good cleanse. Apply the cleanser all over the face and neck and massage upwards, using circular movements to eliminate all traces of make-up and impurities. Remove using a cotton wool pad or a damp cloth. Apply your chosen mask to your face, steering clear of the eye area. Relax and leave the mask on the skin for the recommended time. Remove and follow with TONING ESSENCE, by spritzing onto a cotton wool pad and wiping gently over the face. 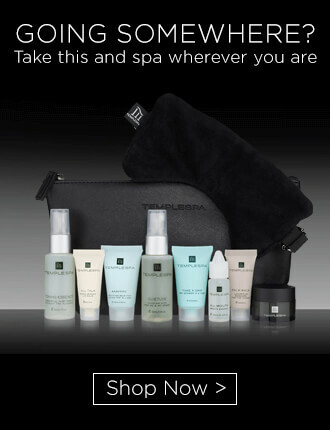 Finally, follow with your chosen Temple Spa MOISTURISER.